Sermons Matthew 28:16-20 - What must I do to be saved? Matthew 28:16-20 – What must I do to be saved? 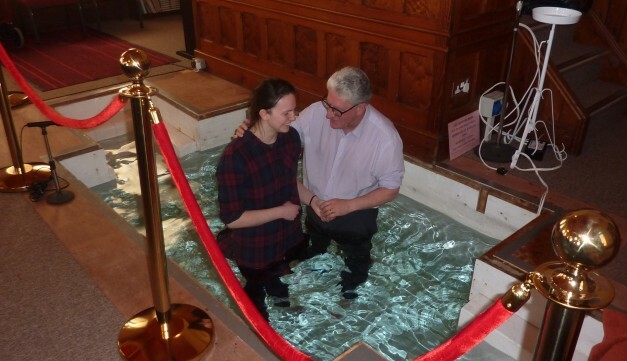 What does baptism actually mean?